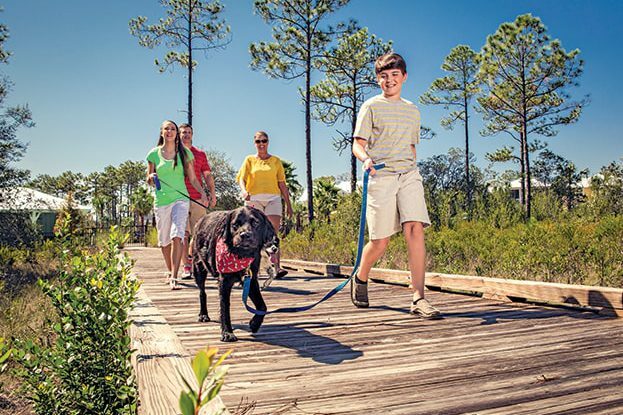 Across a welcoming wooden bridge, nestled amongst preserves, winding trails and boardwalks, is NatureWalk at Seagrove. 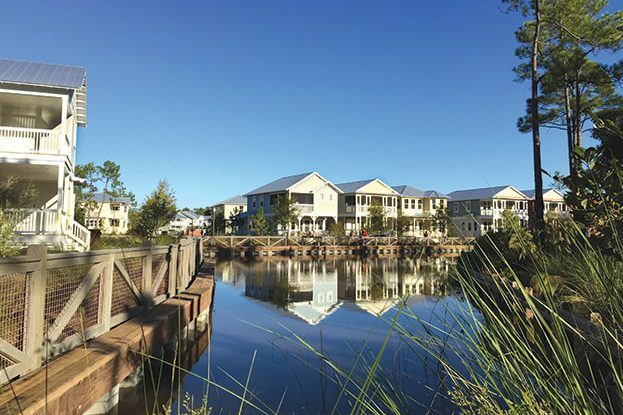 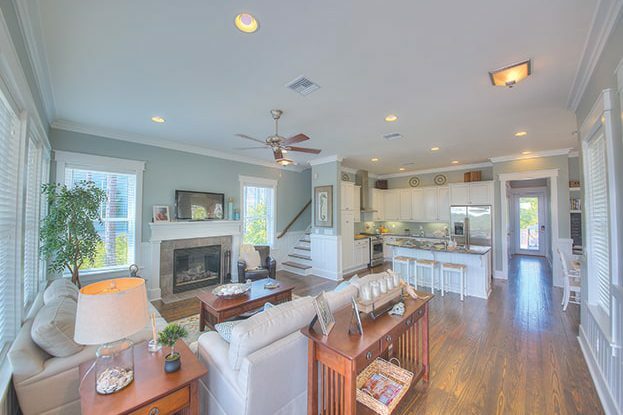 This ultimate walkabout community in Santa Rosa Beach, has a prime location near the famed 30A in addition to providing residents with the amenity-rich Gathering Place and direct access to Point Washington State Forest. 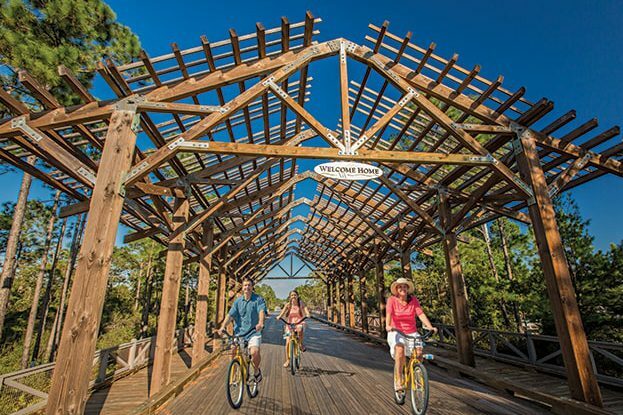 Residents love the endless year-round activities that NatureWalk provides and the close proximity to artsy villages, upscale resorts, funky beach bars, and world-class restaurants with everything that you could possibly want or need. 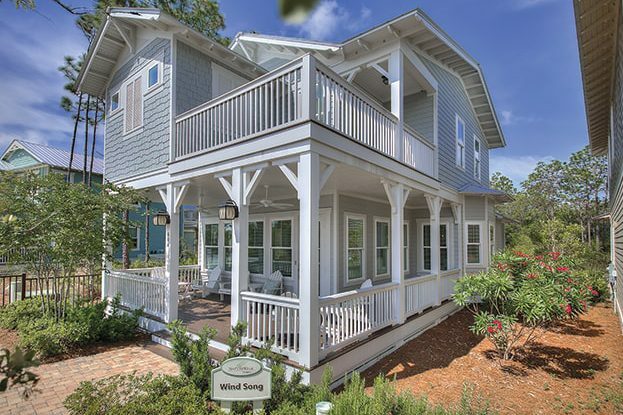 With the perfect balance of a prime, walkabout location, breathtaking views, and endless activities, NatureWalk at Seagrove truly is the ultimate beach community.